For those of you out there with a Nexus 5, here’s a nice looking case that you should check out. It’s a flexible TPU case from Diztronic, which is a pretty reputable company. They’ve made countless cases before and I’ve used quite a few of theirs as well. This particular case has a matte black finish on the back, and is flexible. It’s also a custom fit for the Nexus 5. The matte black keeps the fingerprints away and has high gloss TPU frames on the screen. The power button and volume rocker are still easy to press as they are molded on the case. There’s also cut outs for the camera/flash module, speaker, microUSB port, and the headphone jack. 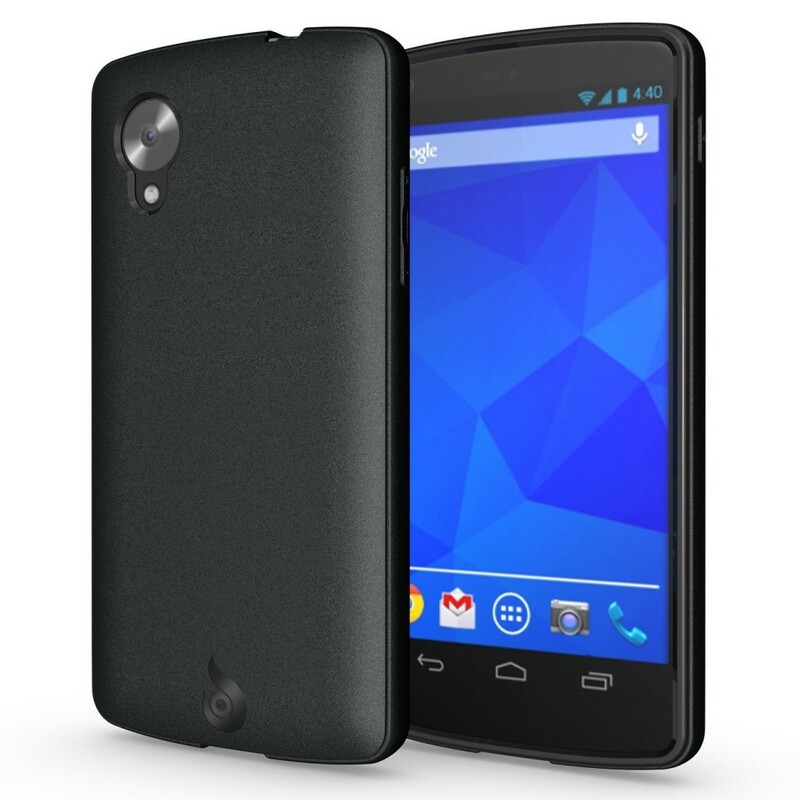 It’s a ultra-thin and lightweight case that’s perfect for the Nexus 5. The post Deal: Diztronic Matte Black Flexible TPU Case for the LG Google Nexus 5 appeared first on AndroidHeadlines.com |.